Spring! Just the word invokes feelings of first love, newness, nature. Now is the time when we start preparing for our first camping trip of the new year. We get out our tents and start making the reservations. 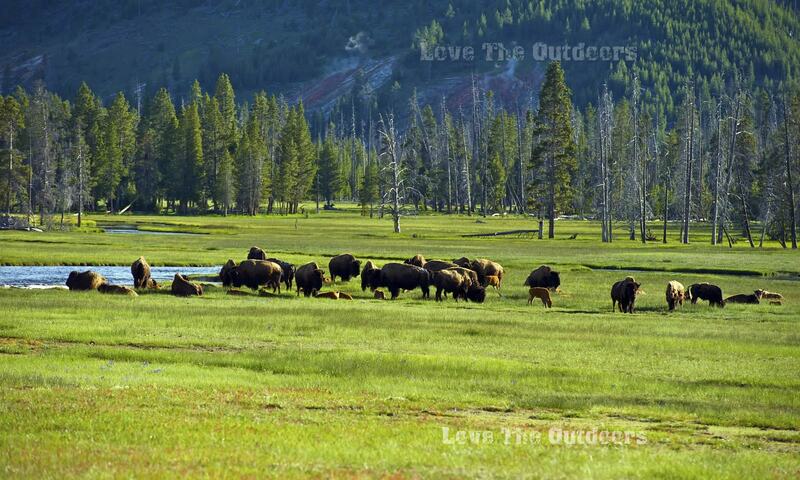 We start talking about the wildlife and scenery in our favorite camping spots. Spring is a time for going back outside and getting back to nature after a long, cold winter. Whether it be the trails, the fish, or the peace and quiet that draws you back to the greatness of the wild, we all share that common love of spring. So get out there and enjoy the sights of the first flowers, the trout biting, and the leaves reappearing on the trees. But above all else remember to love the outdoors.